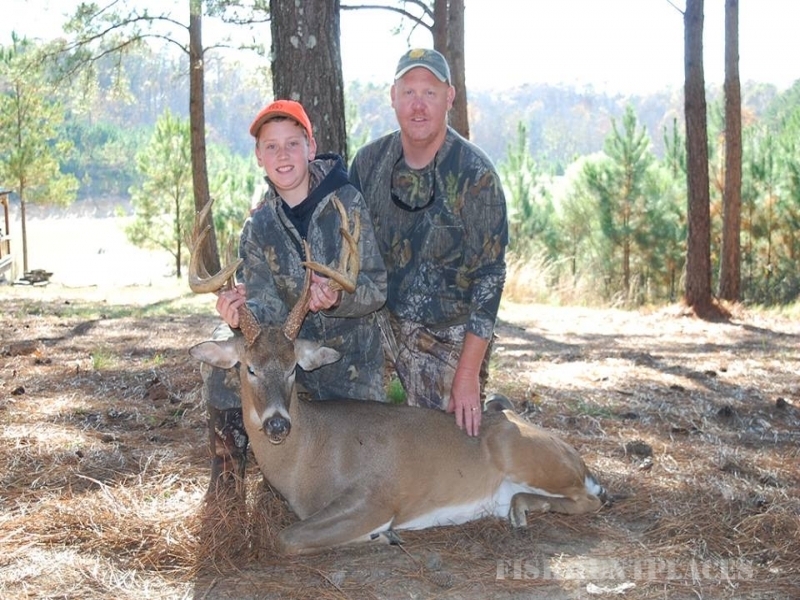 The Hurricane Creek Preserve is a very large and intensely managed, high fenced hunting area containing some of the best whitetails in the world. 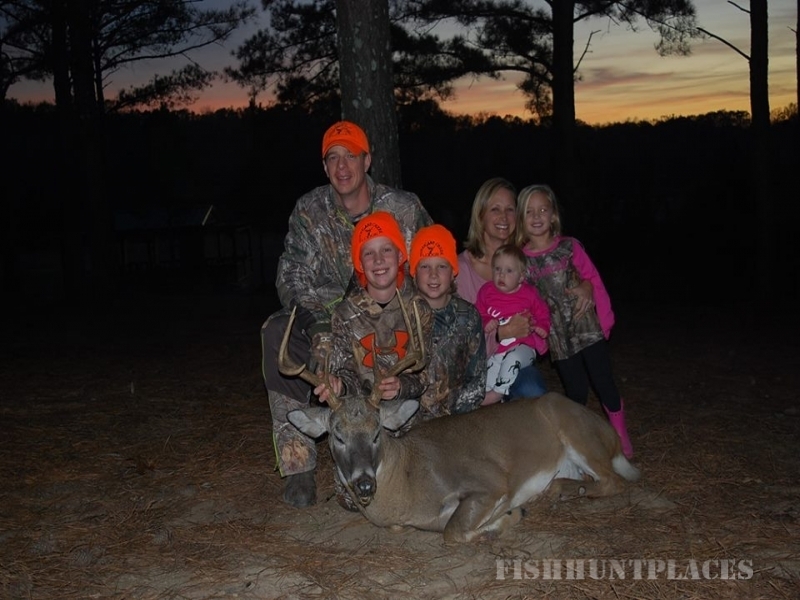 The best part about hunting with Hurricane Creek is that all hunts are Guaranteed! (See the Rates Page for details.) Hurricane Creek is absolutely a 1st class experience! 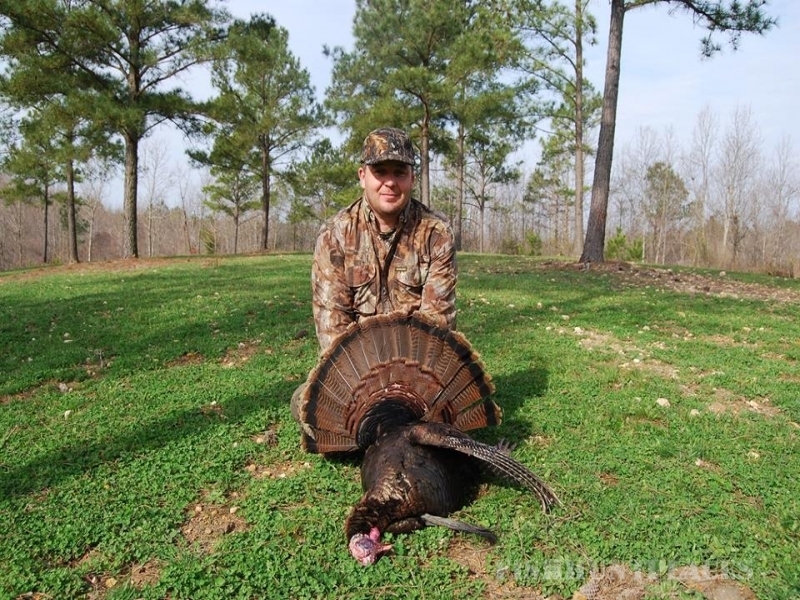 Hunting at Hurricane Creekis strictly limited and subject to availability. We suggest booking early to reserve your spot. Hunting inside our Preserve is very challenging and exciting! These deer are wild, and they must be hunted hard. We are able to completely control the harvest rate. 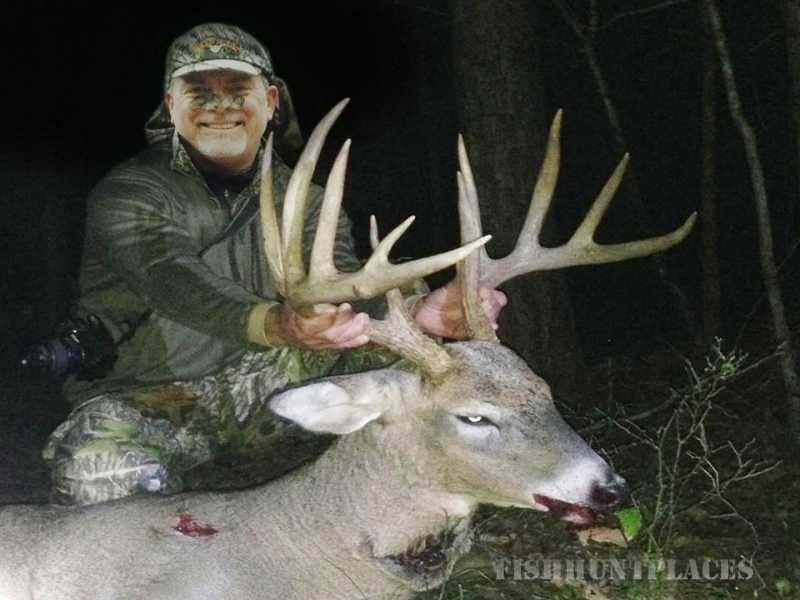 This results in some very old and very large whitetails with superior genetics. These deer can often times be very illusive and in some cases, very hard to find. You should see deer ranging in age from 6 months to 6 years and you should also see racks of all sizes, including some that top 250 inches! It is not uncommon to see multiple Boone and Crockett racks every time you sit in the stand. This is quality deer management at its best! We let these deer reach full potential before we allow them to be harvested. Don’t worry about shooting the wrong deer. 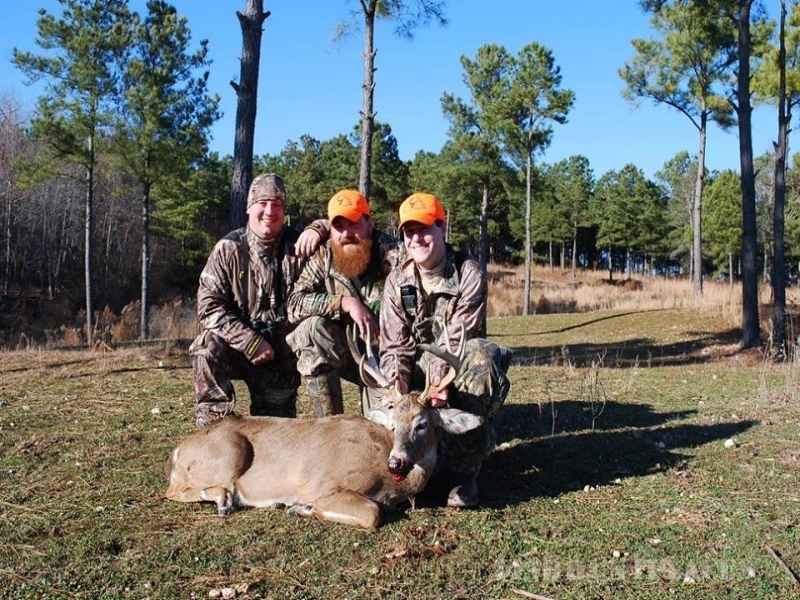 One-On-One guide service is included when you venture off into the Preserve, and your guide will help you judge your deer in the field and video your hunt so that these great memories will not be forgotten. 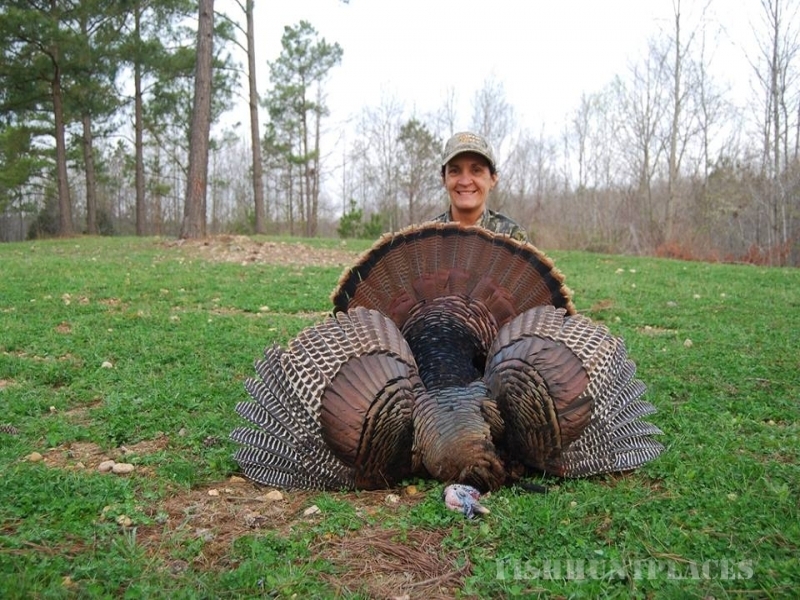 This is truly a World Class Hunting Experience!